A new documentary airing next month on PBS that’s not to be missed. 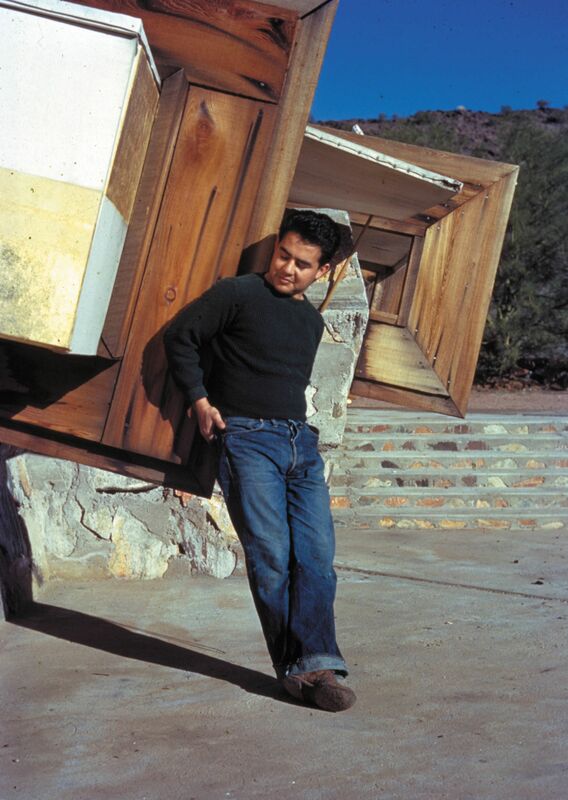 PBS American Masters series and Latino Public Broadcasting's VOCES series join forces for the first time to explore the life and work of Arizona Architectural photographer Pedro E. Guerrero. 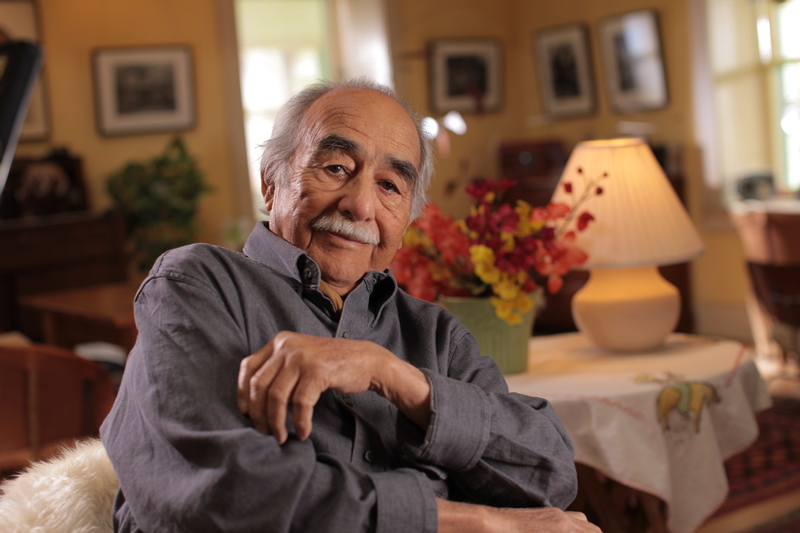 American Masters - Pedro E. Guerrero: A Photographer's Journey premieres Friday, September 18 at 9 p.m. on PBS (check our local listings) during National Hispanic Heritage Month. 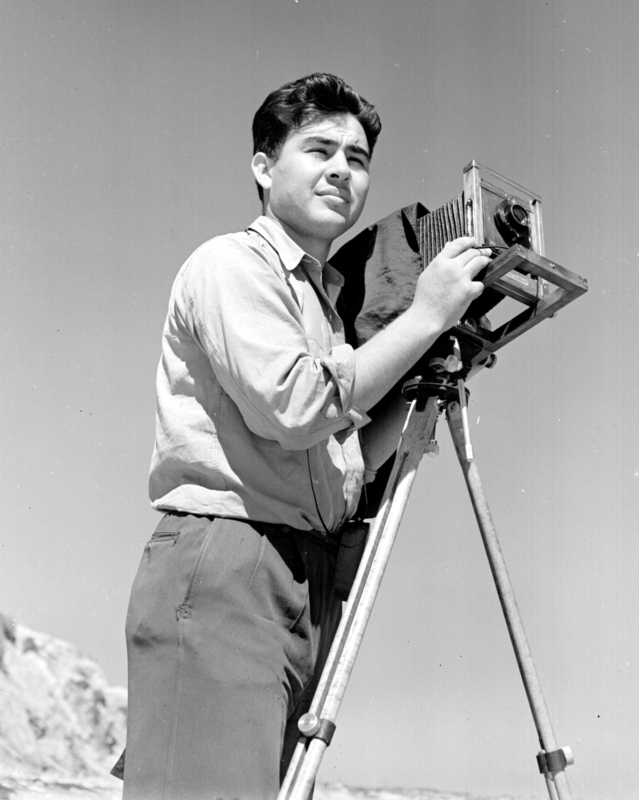 Pedro E. Guerrero, a Mexican American born and raised in (then segregated) Mesa, Arizona, had an extraordinary international photography career. 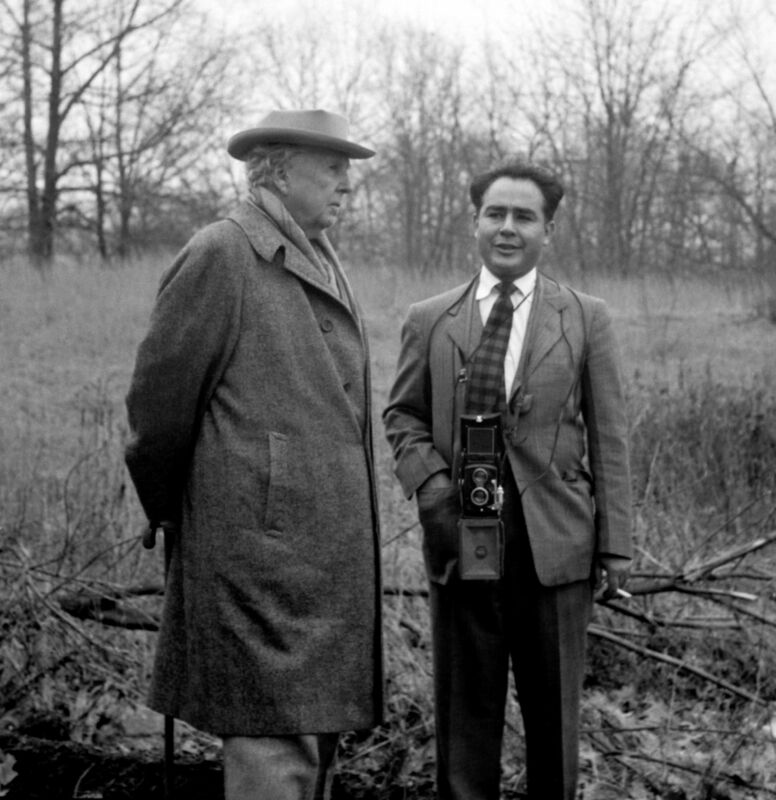 Filmmakers Raymond Telles and Yvan Iturriaga (Latino Americans) showcase an in-depth, exclusive interview with Guerrero alongside his photography to explore his collaborations with three of the most iconic American artists of the 20th century: architect Frank Lloyd Wright and sculptors Alexander Calder and Louise Nevelson. Using his outsider’s eye to produce insightful portraits of important modernist architecture, Guerrero became one of the most sought-after photographers of the “Mad Men” era, yet his story remains largely untold. American Masters – Pedro E. Guerrero: A Photographer’s Journey highlights the milestones in Guerrero’s life: his serendipitous enrollment in photography classes, his 1939 meeting with Wright at Taliesin West (Scottsdale, Ariz.), his World War II service and his post-war magazine photography career in New York City, shooting interiors while his work with Wright continued. Settling in New Canaan, Conn., Guerrero describes his life after Wright’s death, his work with Calder and the end of his magazine assignments because of his vocal opposition to the Vietnam War. 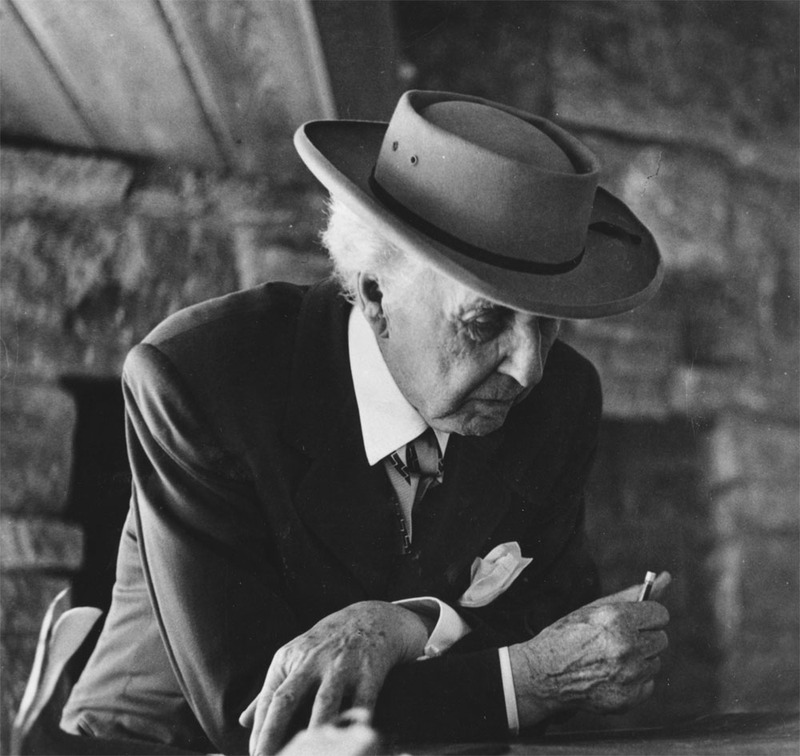 Guerrero returned to Arizona, where he lived until his death at age 95. Guerrero’s second wife and archivist Dixie Guerrero; Nevelson’s granddaughter, sculptor Maria Nevelson; his friends, collaborators and architectural experts, including Martin Filler, also share insights and recollections. 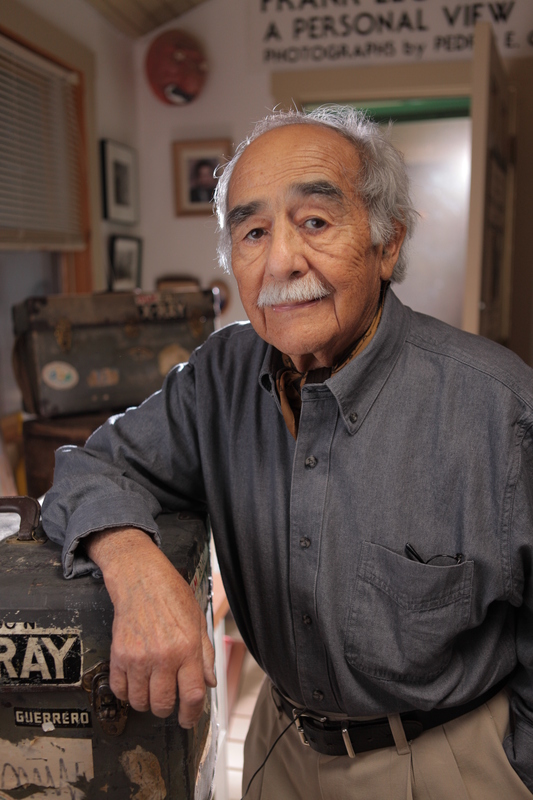 American Masters companion website will feature a digital exhibit of Guerrero’s photography. American Masters will mount an Instagram photo campaign (#PedroPBS) inspired by Guerrero’s work, encouraging people to share their own local art and architecture photos. The best images will be featured on the series website, a video compilation on the American Masters YouTube channel and across PBS social media. 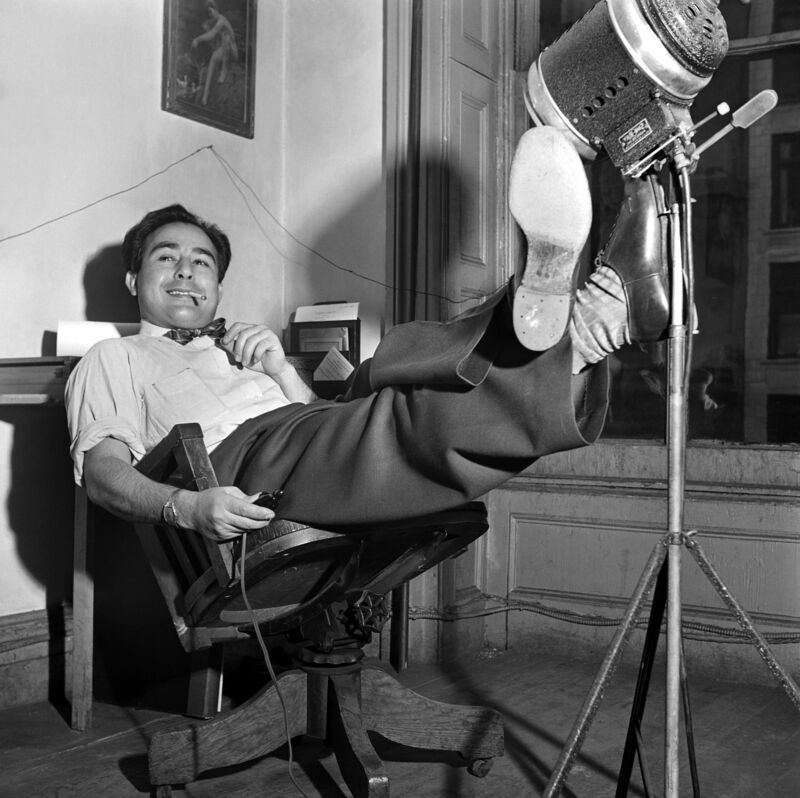 American Masters – Pedro E. Guerrero: A Photographer’s Journey is a co-production of Paradigm Productions, Latino Public Broadcasting and Independent Television Service (ITVS) in association with American Masters. Raymond Telles and Yvan Iturriaga are co-directors and co-producers, Michael Kantor is executive producer for American Masters and Sandie Viquez Pedlow is executive producer for VOCES. Set your DVR now! This promises to be an outstanding tribute to one of the most important American Photographers of our time. Don’t miss it!